Event planners came from all over San Diego for a free program that was a collaboration of work and fun. Complete with complimentary kayak, pontoon boat and jet ski rentals, the festival not only showcased the best features that Mission Bay has to offer but was a great opportunity to network with other professionals in the industry. After an afternoon of waterfront fun, the night session of the Experiential Festival included a series of activities perfect for a corporate retreat, from virtual/augmented reality to an escape room that focused on team-building and cooperation. Participants left with new industry contacts, a few new activities for their own off-site meetings, and an experience that felt much more like play than work. To donate or to learn more about OG Yoga, contact their yoga pros to see how you can get involved and make an impact. As the only women’s rugby club in San Diego, the San Diego Surfers have been showing off local rugby talent since the mid-1970s and have really emerged on the national rugby stage over the last decade. Not only have the Surfers won multiple regional titles but they were invited by USA Rugby to be a part of the extremely competitive Women’s Premier League, which brings together eight of the elite rugby teams from around the country. The Surfers have also put together a very strong travel sevens team in recent years as well, a squad that has reached the finals in prestigious tournaments like the National Invitation Sevens Championship in San Francisco. If you’re interested in joining or want to participate in their annual spring tournament, the Champagne Classic, you can catch up with the Surfers on Facebook. Some of the brightest minds in tech gathered at our site to network and mingle with other professionals thanks to Hacker X, an organization focused on bringing talent together for events in sites around the world. Women in various tech fields were able to pass on their expertise, learn a few things from industry leaders, and make valuable contacts with other tech pros. Just like with many events held by The Point, Hacker X is all about forging the connections necessary to take the next career step. Director Kathryn Bigelow’s cult classic starring Patrick Swayze and Keanu Reeves is tailor-made for a get-together at our waterfront spot in Mission Bay. Residents brought lawn chairs and blankets to comfortably dig into the story of an enigmatic bank robber and the earnest FBI agent looking to infiltrate his gang of surf-obsessed criminals. With the water hovering nearby, Point Break felt right at home. Through our educational event experience program, our 2017 High Tech High intern spearheaded the project. With a million things on your to-do list throughout the year, it can be difficult to participate in the democratic process for working professionals. 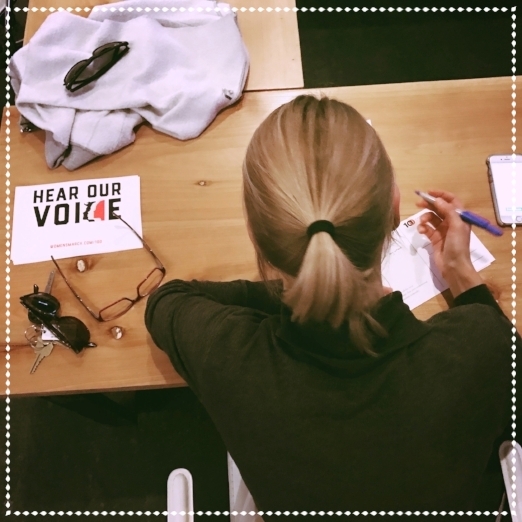 That’s why we did an event that brought together constituents to reach out to senators and make sure their voices were heard on topics they are passionate about. Not only was it a chance to (calmly) exchange political views but it was another great opportunity to network at one of the top off-site rental sites in San Diego. We proudly sponsored a poetry slam event for Grace Church of San Diego, bringing together poets and musicians from around San Diego to share their talents and unique vision. Throughout the year, The Point held monthly meetings with SDHR that brought keynote speakers to share their experiences and expertise to other HR professionals. Teaming with SD Unite, we hosted a conference for Office and Operations Managers to network and learn from other local experts. 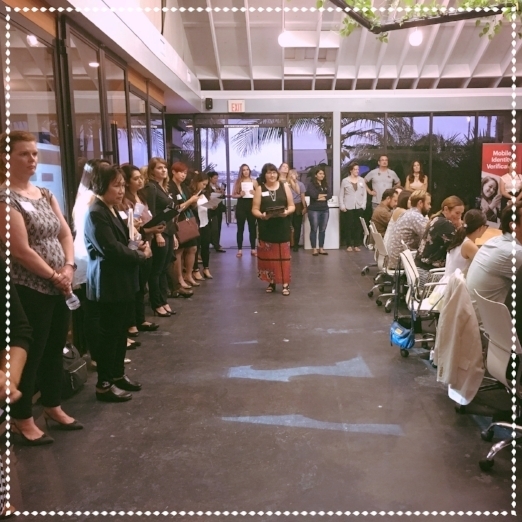 Partnering with non-profit Business for Good San Diego, we were able to promote the collaboration of local owners with the goal of enriching the community by connecting and uplifting small businesses.